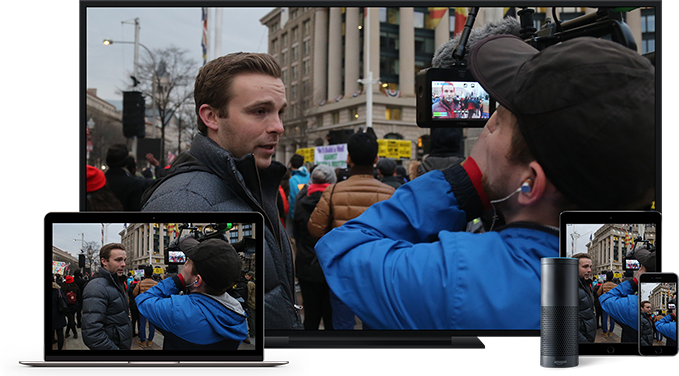 Watch Newsy to be informed — not influenced — with honest, in-depth context on stories that matter. "Thank you for the news and just the news. No opinions, no obvious bias! How refreshing!" "I absolutely love your format. You can watch a story on CNN all day and get less information than one minute of Newsy!" "I love Newsy and watch it every day. It's refreshing to watch a news station without all the fluff and slant."